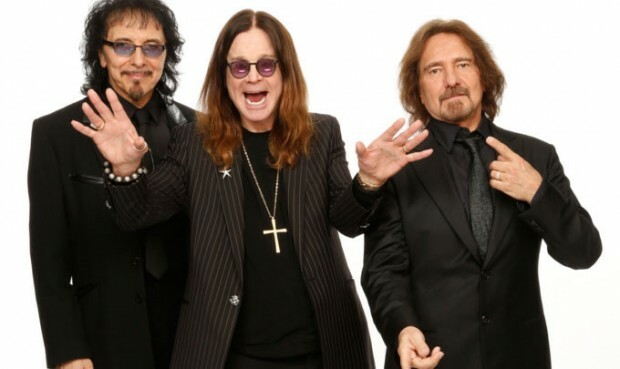 MetalRockNews: Black Sabbath's Geezer Butler: "I've grown up with animals in the house"
Black Sabbath's Geezer Butler: "I've grown up with animals in the house"
Black Sabbath bassist Geezer Butler was recently interviewed by Devils Gate Media, you can read some excerpts below. About his involvement with peta2, he said: "I've grown up with animals in the house, I have three brothers and three sisters, and all of us had cats, dogs, mice, chickens, frogs, tortoises, so they've always been a big part of my life. My dog, Scamp, was my best friend when I was growing up, and he was just as much a brother to me as my human brothers. Someone threw acid on him, and he almost died, but my parents spent their life savings having him treated. It appalled me that people could be so cruel, and ever since I have stuck up for animals. It is something I can be active in, unlike trying to figure out the appalling things humans do to each other."